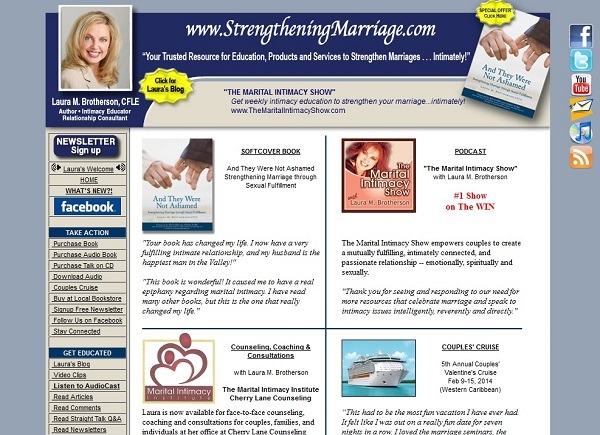 After more than 10 years we are thrilled to announce that StrengtheningMarriage.com has received a fabulous makeover! 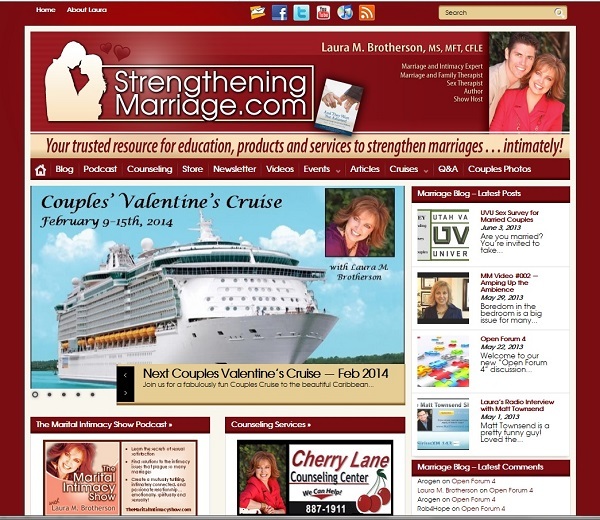 It was 10 years ago on April 6, 2003 that our website StrengtheningMarriage.com was born! 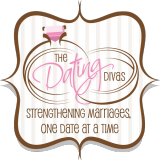 This new website wouldn’t have been possible if it weren’t for the skills and willingness of web developer Nathan Coffey who encouraged and willingly took on this major overhaul of StrengtheningMarriage.com. He too has worked tirelessly at finding solutions to problems until we get it right and get it done! He’s been a godsend! Stacia Hopkins has been invaluable as my virtual assistant helping with many of the final details of the website….though we may have a little polishing yet to do. (Just so you, our website visitors, won’t quite expect perfection yet!) 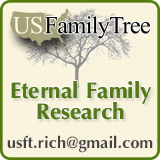 And David Malmstrom has taken great care of our Marital Intimacy Show podcasts and RSS feeds! Thank you! Thank you!